Changes are coming to the daily schedules of full-time missionaries of The Church of Jesus Christ of Latter-day Saints. The announcement was made Wednesday, January 25, 2017, following approval by the First Presidency and the Quorum of the Twelve Apostles. Missionaries around the world, in counsel with their mission presidents, will be able to customize their schedules for safety, cultural, health, productivity and other needs. “The most significant change in the schedule is to give the missionaries and also mission presidents the latitude to make the necessary decisions and adjustments in the daily work of the missionary,” said Elder Dallin H. Oaks of the Quorum of the Twelve Apostles. Latter-day Saint missionaries typically get up at 6:30 a.m. to exercise, shower, eat breakfast and study before proselytizing during the day. They return to their living quarters by 9:00 p.m. Those hours will now be more flexible depending on the culture of the country where the missionaries are serving. For example, missionaries in Latin America may need to arise and return to their living quarters later. The culture in some African nations may call for missionaries to leave and return to their apartments sooner. The missionary preparation day will also be adjusted to allow more flexibility and time for laundry and shopping, communicating with family and the mission president, exercising and participating in recreational activities. 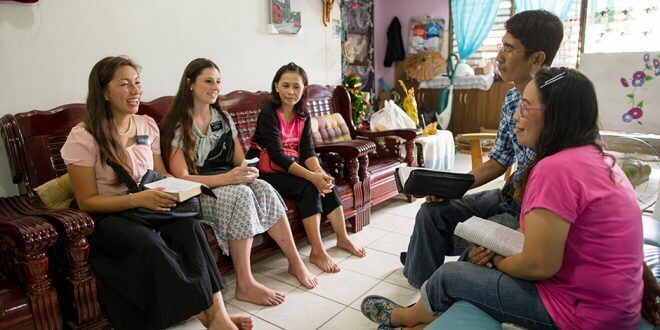 Church leaders believe the policy change will improve the health and productivity of the missionaries, as well as provide post-mission benefits. “It will allow missionaries after the mission to make that smooth transition into their life and have that same flexibility as they have those same goals to continue to pray and to read their scriptures and to remain close to the Lord in their life,” said Elder Brent H. Nielson, executive director of the Church’s Missionary Department. 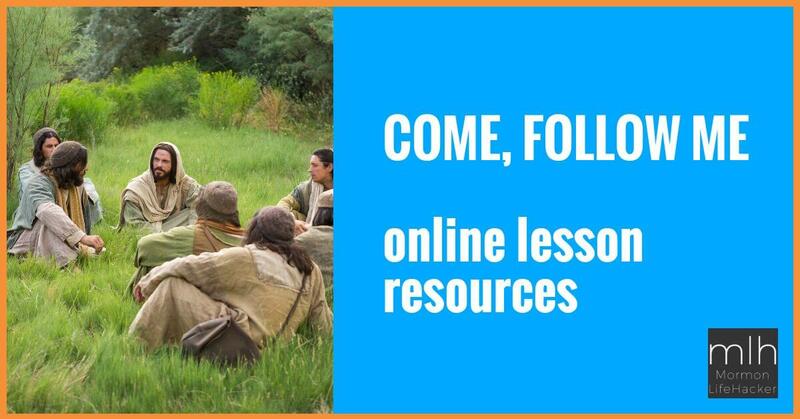 The Church is also simplifying the information missionaries report related to those they are teaching. These “key indicators” include the number of people they find to teach, those who attend church, individuals being taught who have set a date for baptism, and those who are baptized and confirmed into the Church. There are currently more than 71,000 missionaries serving in 422 missions worldwide. NextLDS man skis off 152 foot cliff and survives! Are Mormons Trained to Be Great Salespeople? Read the latest from HR Capitalist.